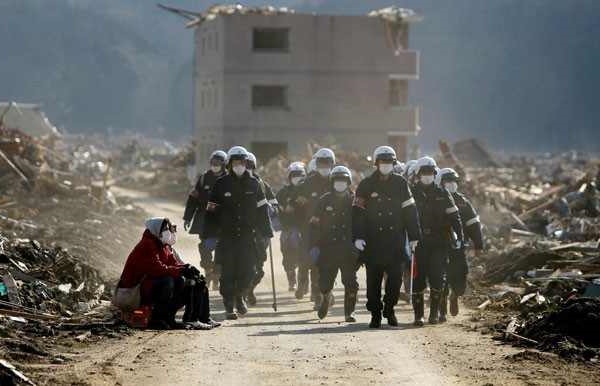 Yesterday Japan said the cost of the March 11 earthquake and tsunami could hit $309 billion, double the Kobe quake and nearly four times more than Hurricane Katrina. The total cost from collapse or damage to houses, factories and infrastructure such as roads and bridges was estimated at 16 to 25 trillion en over the next three fiscal years, the Cabinet Office said. 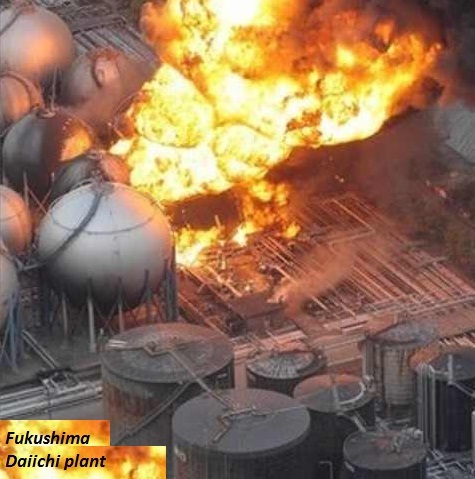 The estimate does not account for wider issues such as how radiation from the stricken Fukushima nuclear plant crippled by the quake will affect food and water supply, amid a deepening food scare. Taro tsunami wall: Not Enough!